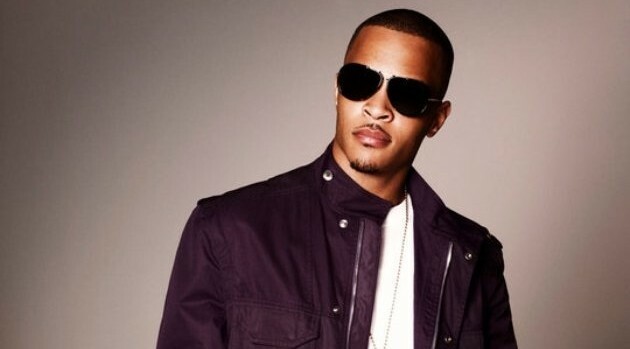 In an interview with Billboard, the rapper explains that when he first got signed to LaFace that he was forced to change it to T.I. out of respect for then label mate, Q-Tip. “For as long as I’ve answered to anything, I’ve answered to Tip,” he says. While the album isn’t due out until November, you can download his latest free project, Da’ Nic EP now.